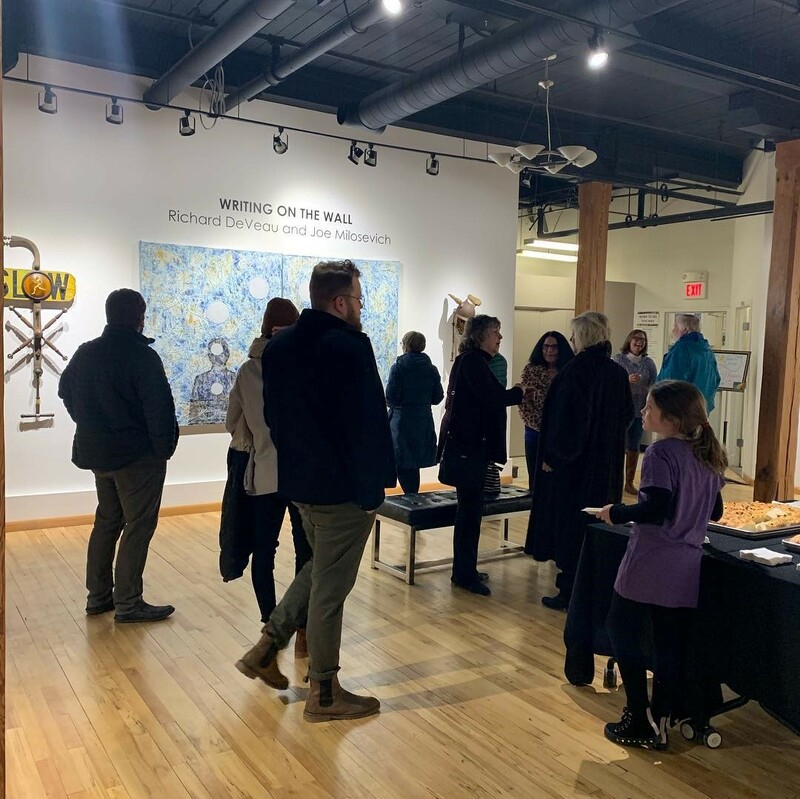 Batavia, IL— West Suburban Living names Water Street Studios “Best Art Gallery” in their 2019 Best of the West list featuring the best that the western suburbs has to offer in nearly 80 different categories. Water Street Studios was listed among many of their supporting partners including Gaetano’s Restaurant in Batavia (Best Italian Restaurant, Other Favorites), Solemn Oath Brewery (Best Microbrewery/Brewpub, Other Favorites), and K. Hollis Jewelers (Best Jewelry Store, 3rd Place). Water Street Studios is a nonprofit art center located in Batavia, Illinois. The organization’s mission is to help make the arts more accessible to the Fox Valley region and beyond. The organization’s vision is to be a cultural hub in the Midwest. The nonprofit art center provides an ever-growing community with art classes, artist studios, community events, gallery exhibitions, free STEAM classes for 3rd through 5th graders, outreach for under-resourced families, private events in a historic venue, and more. Water Street Studios is open to the public Thursday through Sundays from 12 p.m. until 5 p.m every week. Enjoy their 2nd Friday events from 6-9 p.m. every month featuring new gallery exhibitions, open artist studios, art activities for all ages, cash bar, appetizers, and good company. Water Street Studios is a nonprofit art center located in Batavia, Illinois. Our mission is to help make the arts more accessible to the Fox Valley region and beyond. Our vision is to be a cultural hub in the Midwest. We provide our ever-growing community with art classes, artist studios, community events, gallery exhibitions, free after-school art programs, outreach, private events in a historic venue, and more. Learn more by visiting www.waterstreetstudios.org. Statement of Inclusivity: Our organization is aims to include and recognize all regardless of race, age, culture, ability, ethnicity or nationality, gender identity and expression, sexual orientation, marital status, religious affiliation, and socioeconomic status. We are wheelchair accessible. We offer a gender-neutral restroom.